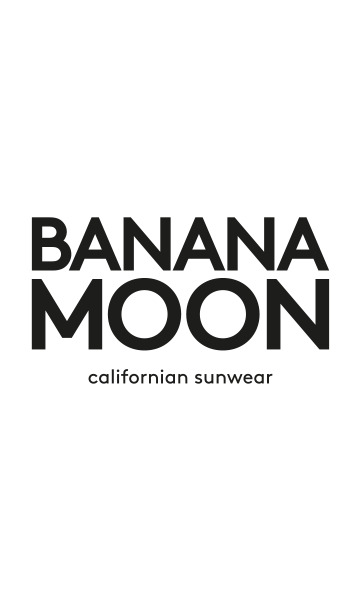 CASY WALLET beach pouch from the Banana Moon collection. This khaki printed beach pouch is not only practical it's indispensable too for holding all your seaside bits and bobs. It will protect your smartphone, keys, suntan lotion... from the sand and the sunshine. The CASY WALLET printed khaki beach pouch is inspired by the PARAISO swimsuit collection. Apart from its practical size 26 x 20 cm, this khaki printed pouch will fit easily into your beach bag or handbag. It is fully self lined in elastane with a black 'Banana Moon' screen-print and a zip fastener. This pouch is available in various colours and prints. Pochette très jolie et pratique.